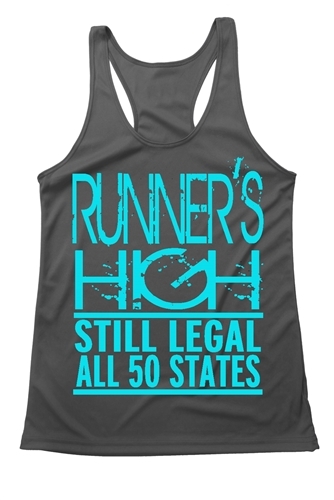 Women's running tank - Runner's High - Still Legal, all 50 states. There's so much to celebrate as a runner: the challenge, the fun, and the camaraderie. Runner's high is really real. We know it. We experience it. It is what keeps us going! 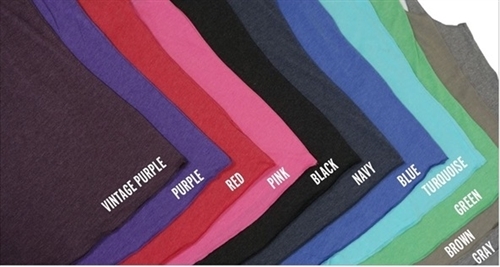 Let's make it funny and let's share it with the world!This piece of running gear is stylish, ultra soft and completely customizable! 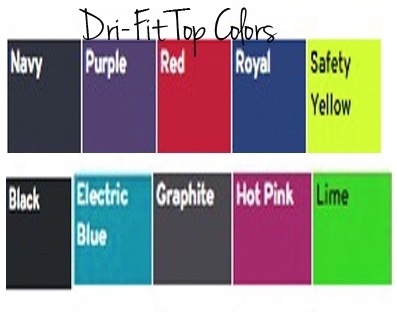 Choose your size, color top, fabric and color print. make it yours! 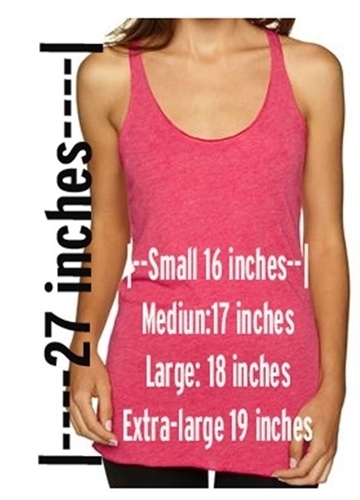 Tank shipped quickly and is just as expected! Fits great! I can't wait to wear it at my next race!